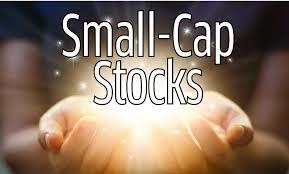 Home > Investing Mantra's - Stock > Small-Cap Stocks Are Considered Long-Term Investors’ Best Friends. Small-Cap Stocks Are Considered Long-Term Investors’ Best Friends. Small-Cap StocksAre Considered Long-TermInvestors’ Best Friends. Small-Cap Stocks Are Considered Long-Term Investors’ Best Friends. Reviewed by S Chitra on January 02, 2018 Rating: 5 Investing Mantra's - Stock, Small-Cap Stocks Are Considered Long-Term Investors’ Best Friends.